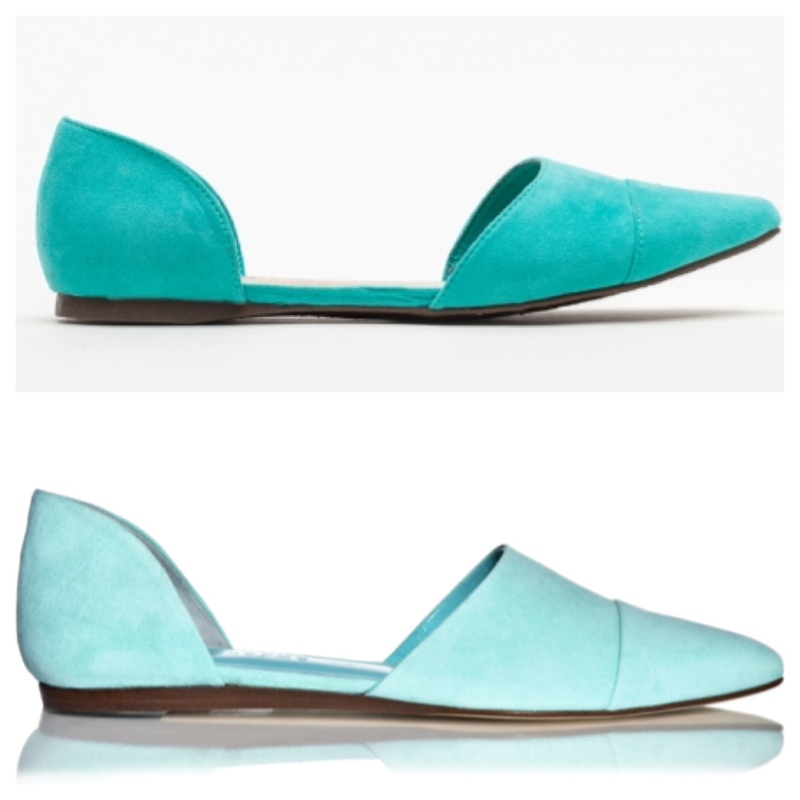 Have you seen Jenni Kayne's D’Orsay flats? These shoes and I have been having a little love affair. It all started when I spotted them on a fellow subway rider. They were so cute and I wanted to know what they were, but the subway was crowded, I was shy, and I let the moment slip past (perhaps I should have considered a craigslist "missed connections" post? Ha!). But worry not, those shoes and I, it was destiny, because that very day I was reading Matchbook, and one for the articles mentioned them! It was happily ever after, with just one tiny problem – the price. So you can only imagine how happy I was to discover these insanely, amazingly similar ones for, get this, $38. I’m telling you, this is a love story for the ages, always meant to be, and in this, case I will most definitely be saving, not splurging.